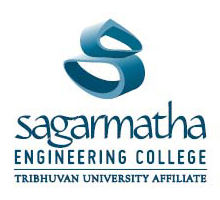 Tribhuwan University has launched a new course in The Bachelor’s degree in Computer Application with an objective to produce skilled computer software developers with sound technical background and knowledge to develop well-designed, robust and reusable computer-based solutions to a range of problems. 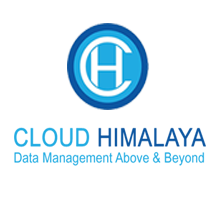 The Bachelor of Computer Application (BCA) is a four year, eight semester program. 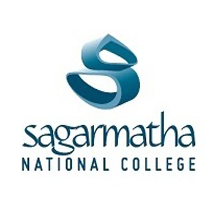 BCA program, Sagarmatha, aims to develop within students a range of competencies in problem analysis and solving techniques, business skills and software design and development.